Awesome! 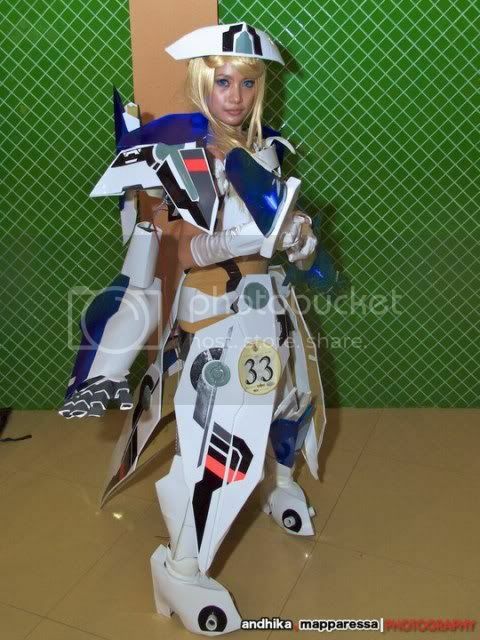 I've seen an Asuka cosplay in Sankaku Complex a year ago, but this one takes the cake! Awesome! More so because it's Ach! Has it really happened before? Do you have pics? Rehosted for when the auction goes to hell. 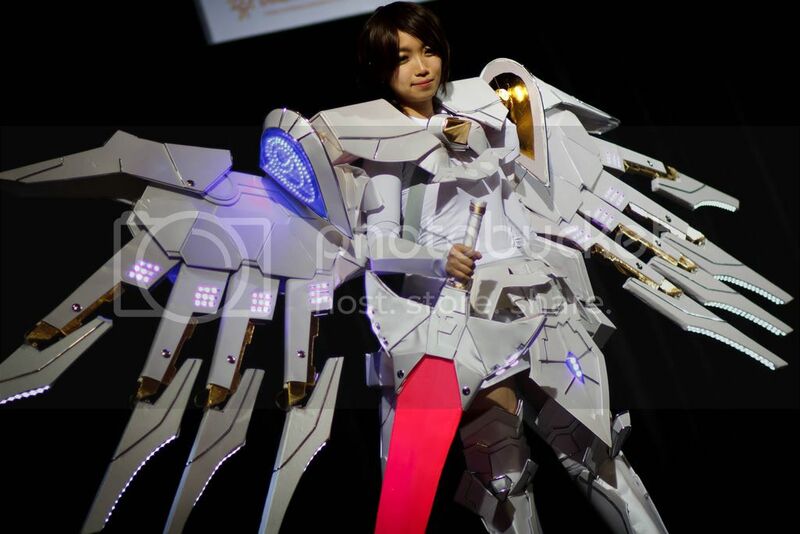 I can understand since shinki cosplays are probably expensive to do..
Zilvern which I didn't saw myself..
^Taiga's cosplayer' face really takes the cake! XD Awesome. 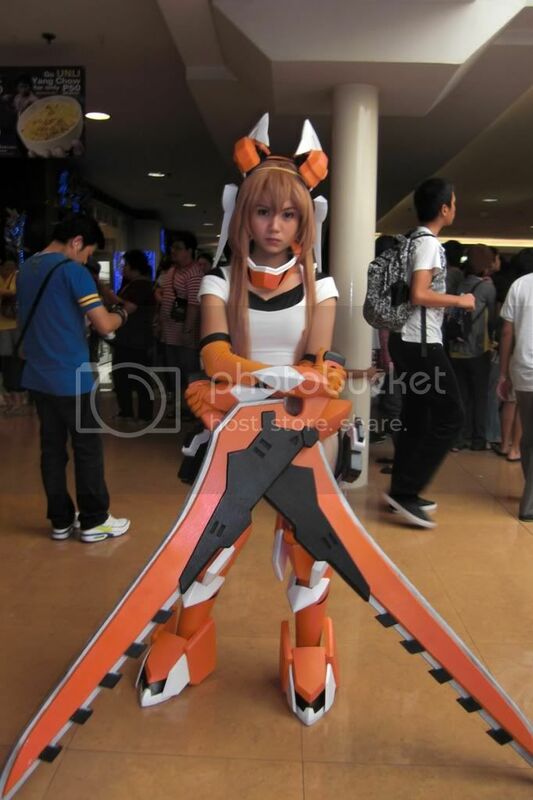 Storm Wing wrote: ^Taiga's cosplayer' face really takes the cake! XD Awesome. 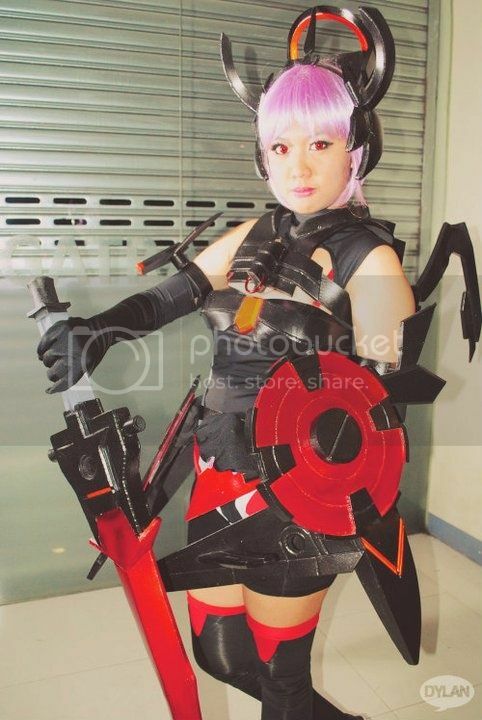 Yep, she was actually being in-character, something that I don't see that often in cosplay events nowadays.. I've seen a couple pop up on DA too. I'll see if I can dig up a link. 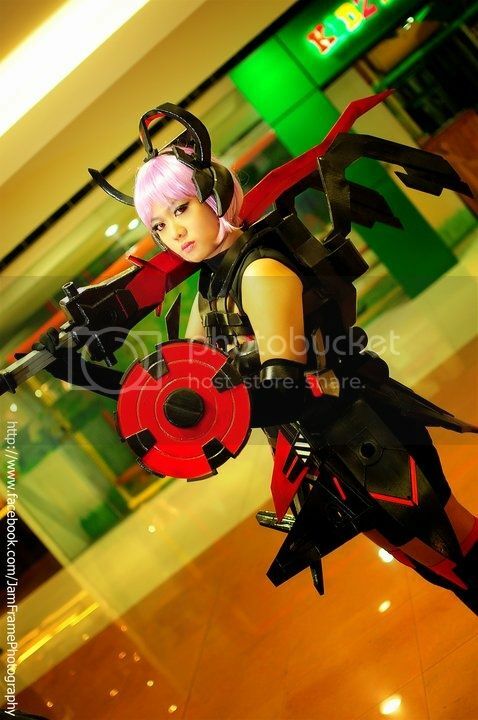 Also, I love how someone not only did a cosplay of a shinki, they did a cosplay of a character cosplaying a shinki.